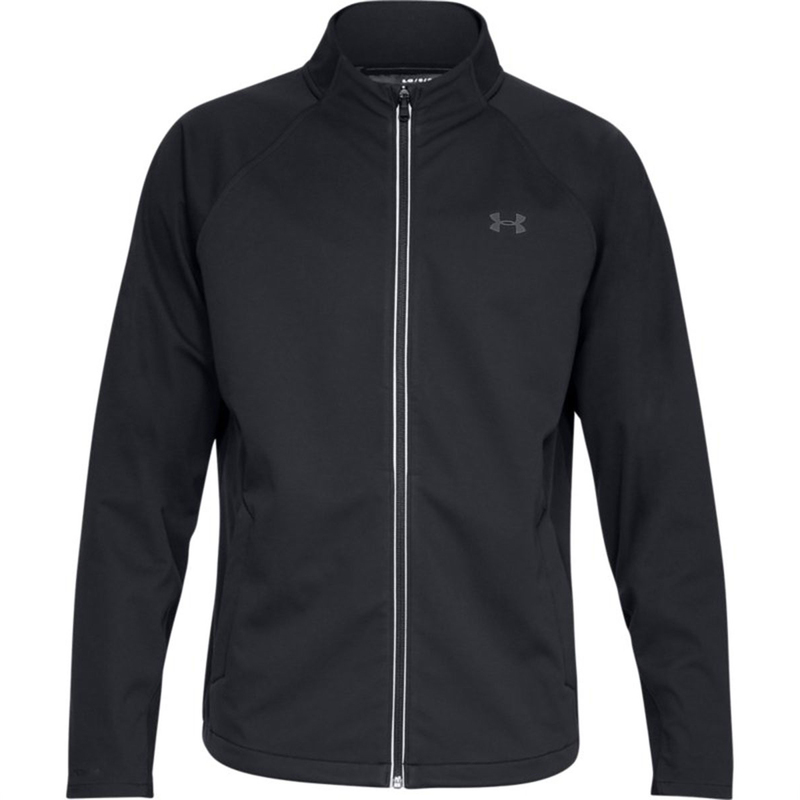 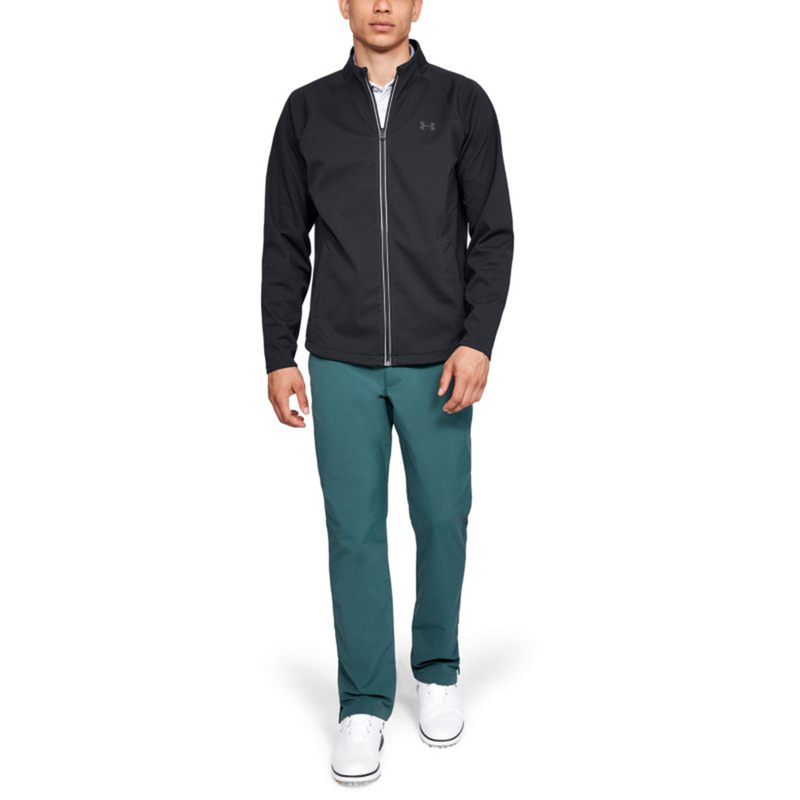 This comfortable and stylish Under Armour jacket has been designed to offer warmth and comfort as you play golf. 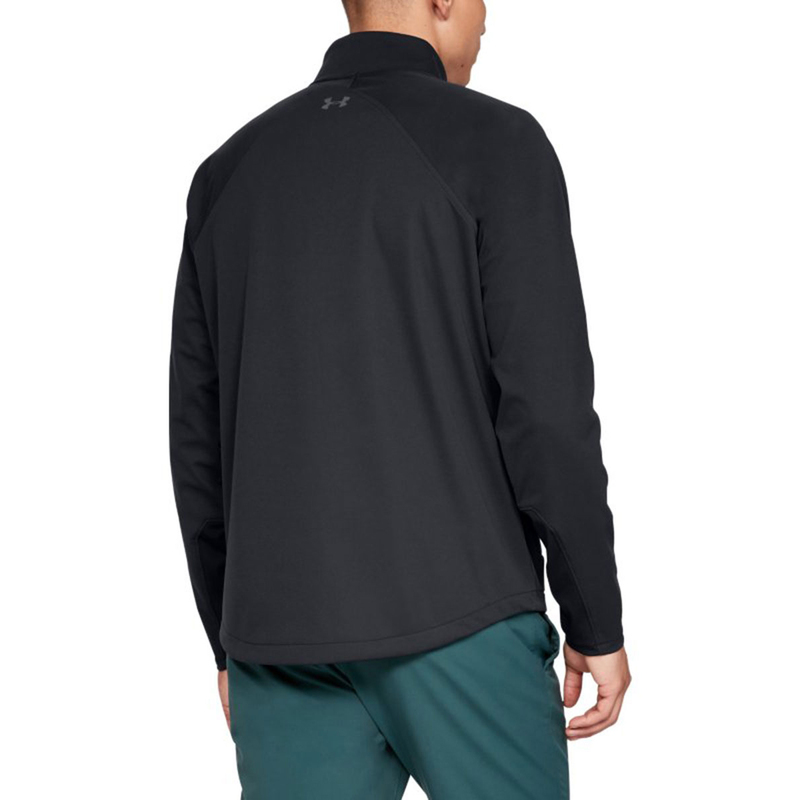 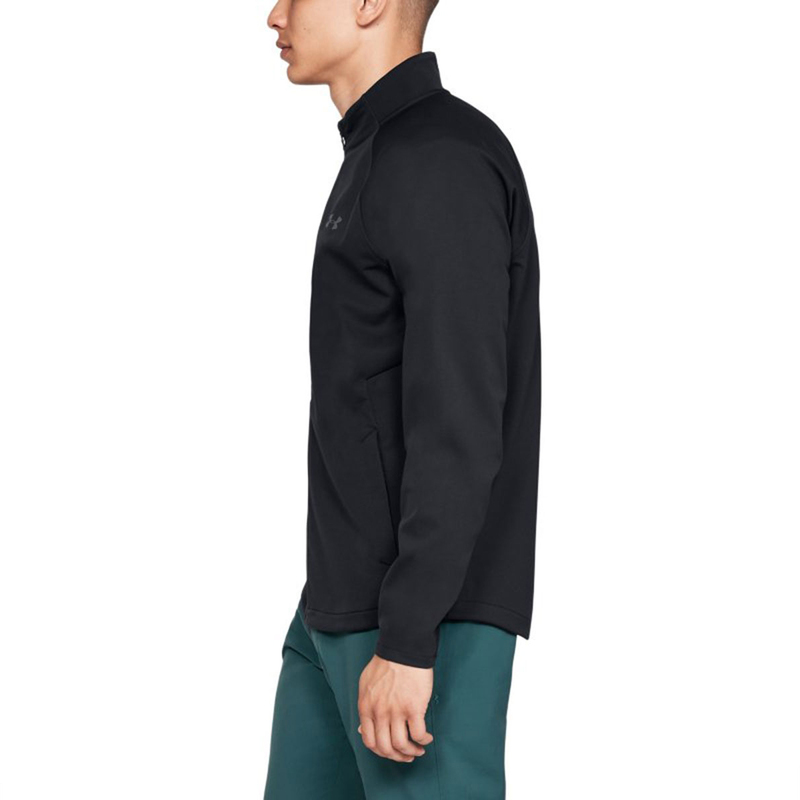 This high performance layer has been constructed with a lightweight heathered fleece with UA Storm technology which offers repels water without sacrificing breathability. 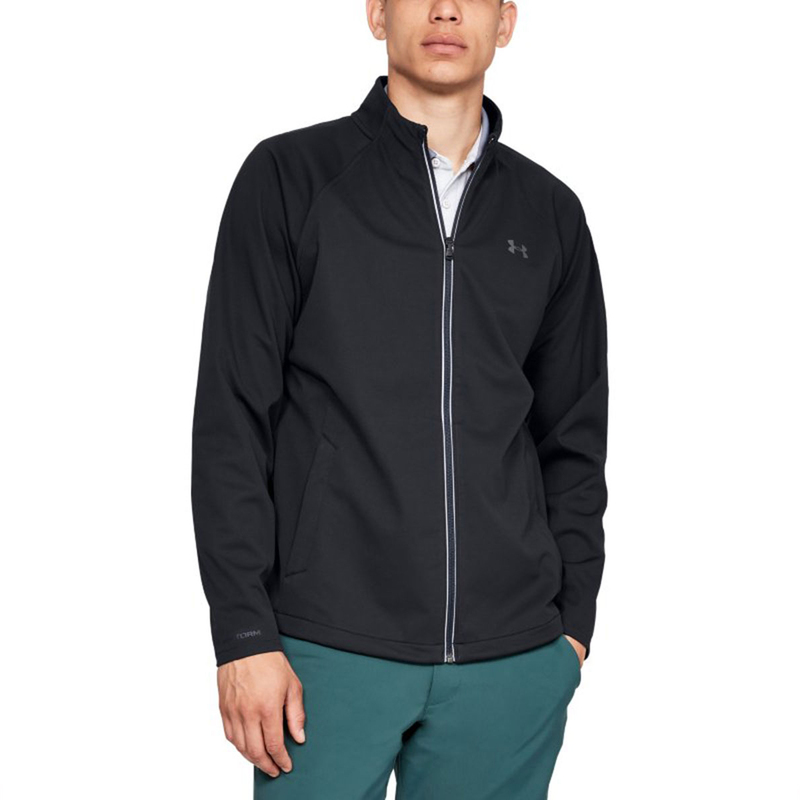 The modern, molded collar allows rain to roll right off, helping to minimize the risk of distractions during your round of golf. 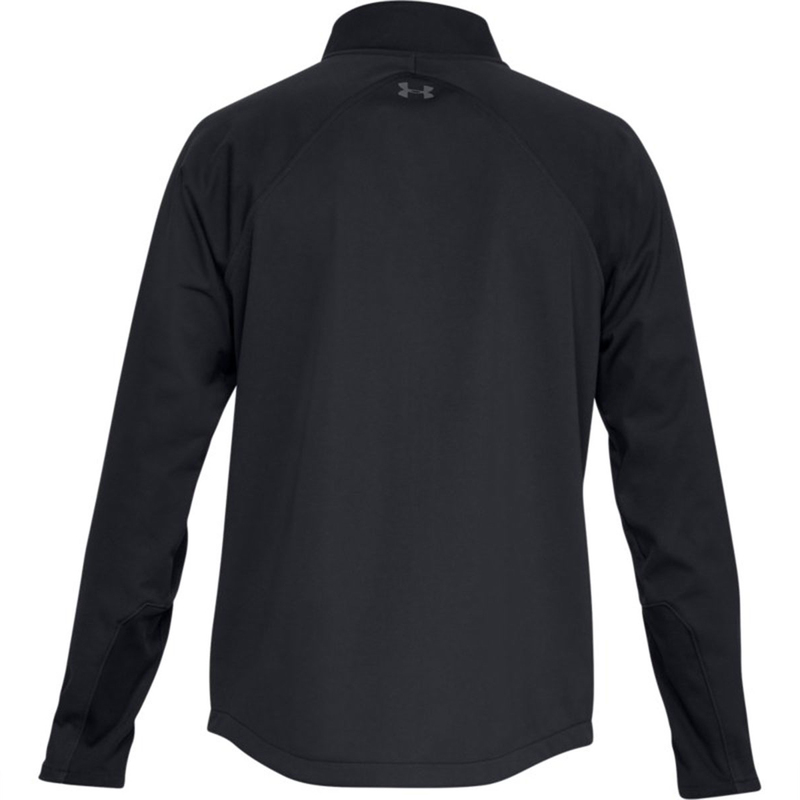 The ColdGear inafred technology acts as a thermo-coductive inner coating and helps to absorb and retain your body heat, helping to keep you warm and comfortable while playing.